© Nciky Mendenhall. All rights reserved. 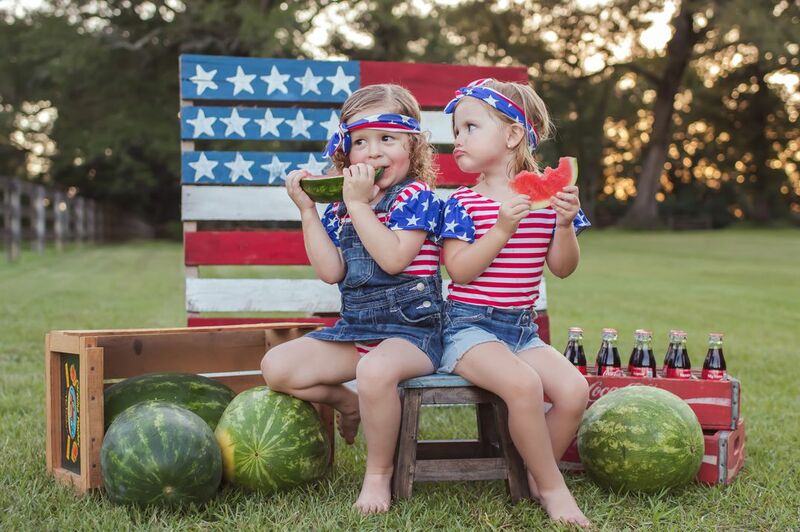 All American girls, summertime, and watermelons! Sweet Home Alabama!! Summertime, coca cola, and watermelons! Date Uploaded: June 26, 2018, 11:48 a.m.